Our friendly services enable you to remain in the comfort and familiarity of your own home. 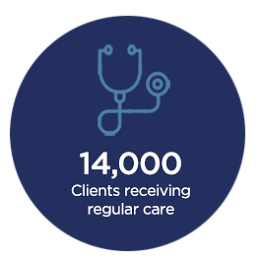 You will receive regular social care visits and services to suit your personal needs. As well as a host of other services that make life easier and help to maintain health, or speed up recovery. 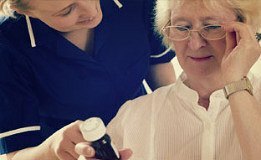 We provide excellent quality home care, personalised to your needs and requirements. We have an established presence in local communities and work to support local organisations. 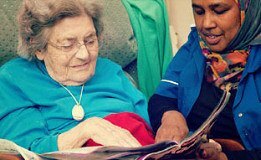 If you have ever considered working in care and making a real difference to people, apply today. 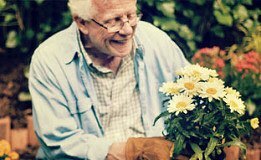 own home, receiving regular social care visits and services to suit your personal needs. Please click on an image below to see how we can help with home care services. We offer a 'meet and greet' service and a full assessment before a care package begins. 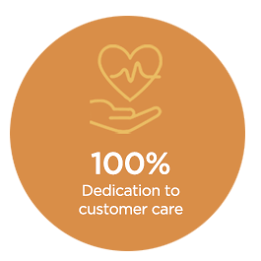 We make sure we completely understand your care needs. 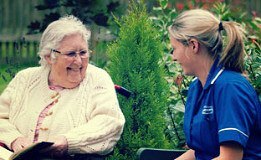 Our Care Staff are checked and trained to the highest standards using industry approved training. We continue monitoring staff throughout their work. 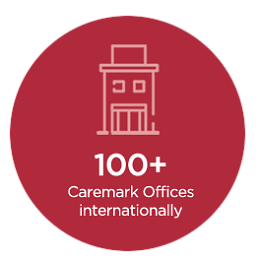 Caremark have dedicated internal systems in place monitoring the full care service. This ensures the highest quality care and that your needs are met at all times. Customer information is only shared once your written agreement is in place and always on a 'need to know' basis. We have an open door policy so that clients have regular contact with a member of the management team. 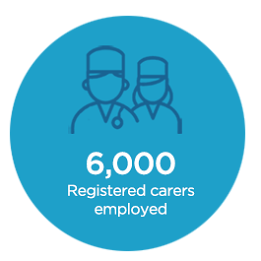 We allocate a permanent carer during the care and support period so that clients know who is visiting them on a regular basis. 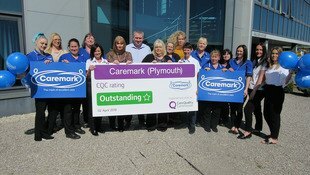 Every day, Caremark meet and exceed the personal care requirements and wishes of thousands of customers throughout the UK and Ireland.